Mankind has a distinct advantage over all terrestrial species: we talk to each other. But how did we come to acquire the most advanced form of communication on the planet? 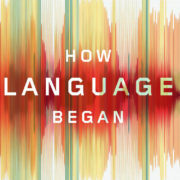 In this sweeping history, How Language Began revolutionizes our understanding of the one tool that has allowed us to become the “lords of the planet.” Indeed, the near-seven thousand languages that exist today are not only the product of one million years of evolution but have also allowed us to become earth’s apex predator. 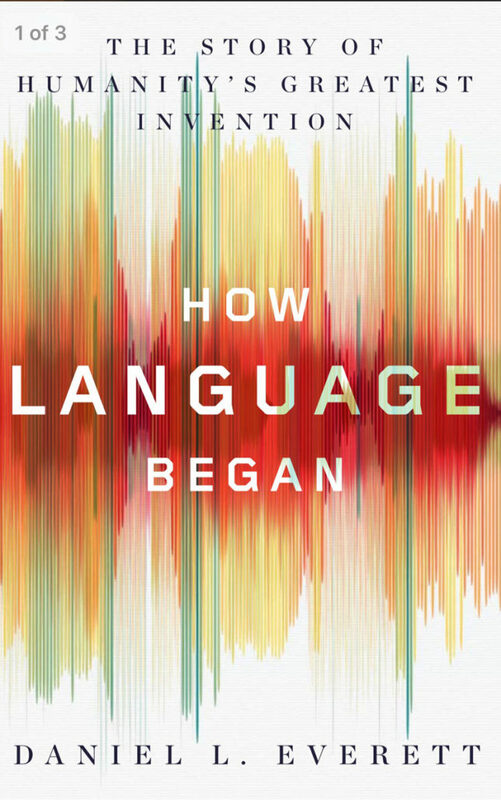 Now debunking long-held theories across a spectrum of disciplines, Daniel Everett, a “bombshell” linguist and “instant folk hero” (Tom Wolfe, Harper’s), presents the stunning idea that we are not born with an instinct for language. Woven with mesmerizing anecdotes of his nearly forty years of field work amongst Amazonian hunter-gatherers, the result promises to become a groundbreaking exploration of our humanity and a landmark study of what makes us human. The Kingdom of Speech/Tom Wolfe Who’s afraid of the big bad Wolfe? Apparently everyone.